In BATZ, we have always been committed to moving forward in a collaborative environment, expanding and strategically reinforcing our capabilities, weaving an ecosystem that includes universities, technology centers and, more recently, ‘startups’. 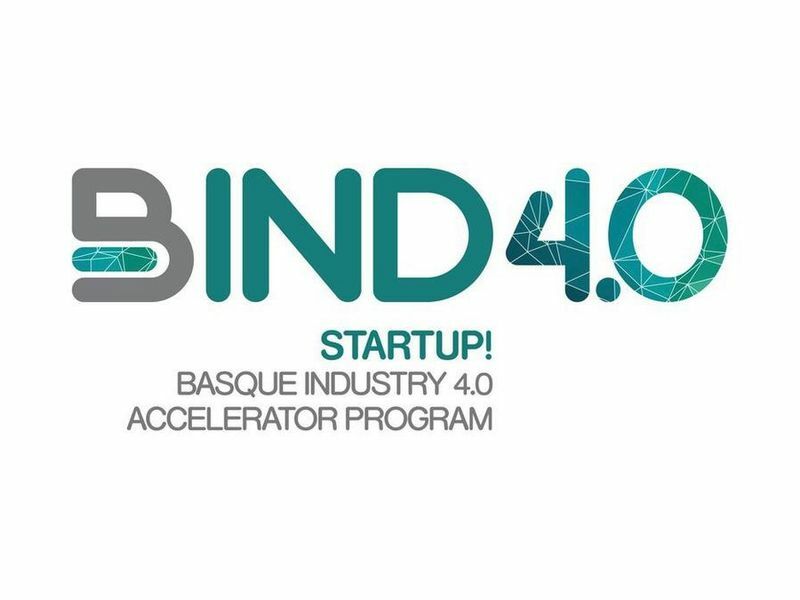 In this regard of collaboration with startups, BATZ is one of the partner companies taking part for the second consecutive time in Basque Industry 4.0, as well known as BIND 4.0. BIND 4.0 is an acceleration program aimed at startups with tech products and services with application in Advanced Manufacturing, Smart Energy andHealth Tech fields. It’s a public-private initiative that promotes the development of promising industry 4.0 startups through training, mentorship, and connections to the main industrial players in the Basque Country. On this occasion, BATZ together with Neosentec, will explore the possibilities that augmented reality technologies offer to get and sharedigitalised information in real time, and therefore, to enhance theefficiencyand productivity of ourtoolshops. Bind 4.0 has just celebrated the kick off session of the third of this acceleration program with the 32 final selected startups. From now until July these startups will work together with 33 leading companies in the development of 44 projects.